How pretty is this! 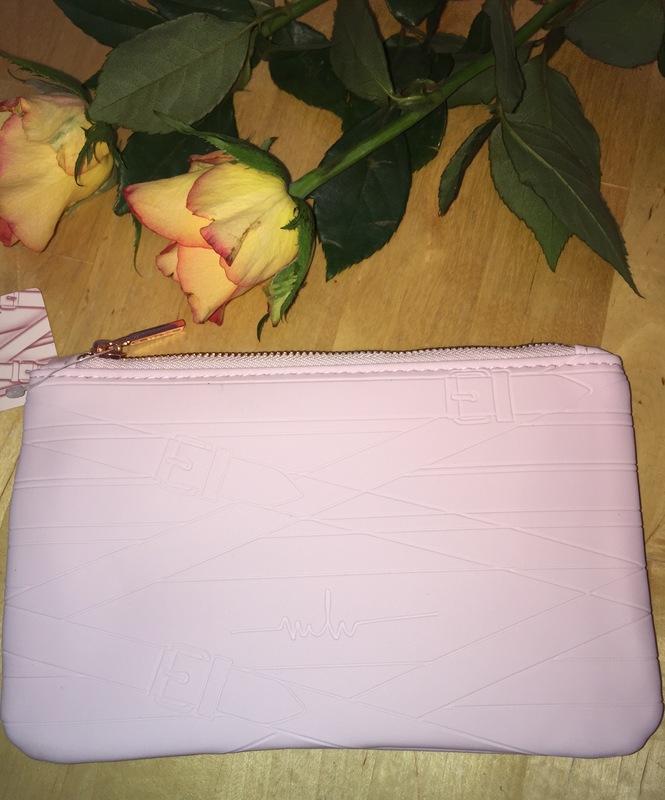 I just love love love the packaging from this collaboration. 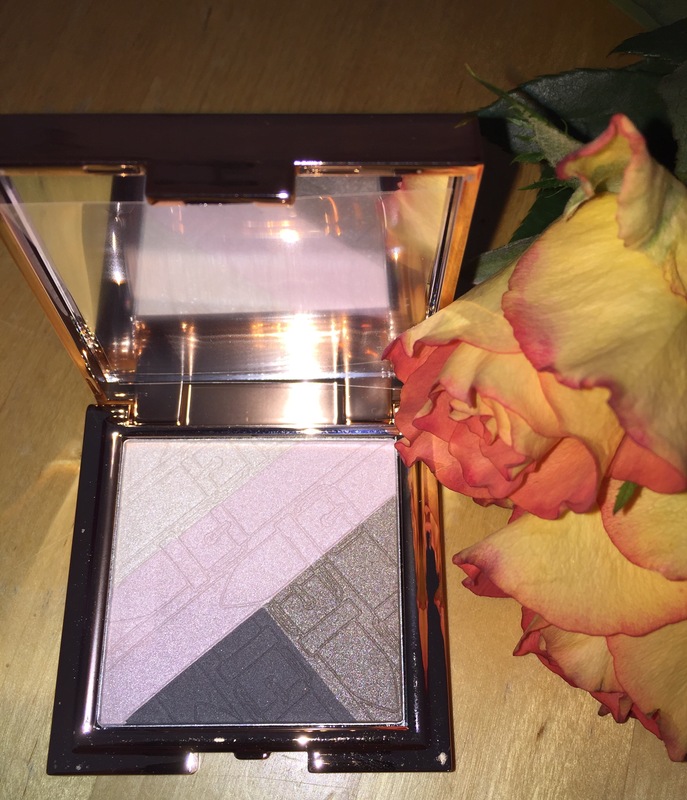 I am so delighted to have a few samples of the range to try out and as you know for an affordable make up range, CATRICE always comes up with the goods. The eyeshadow palette CO1 EYEconic straps contains four shades that suit anyone and any occasion. Silky and smooth texture with different effects. Three frosted shadows and one satin(brown). 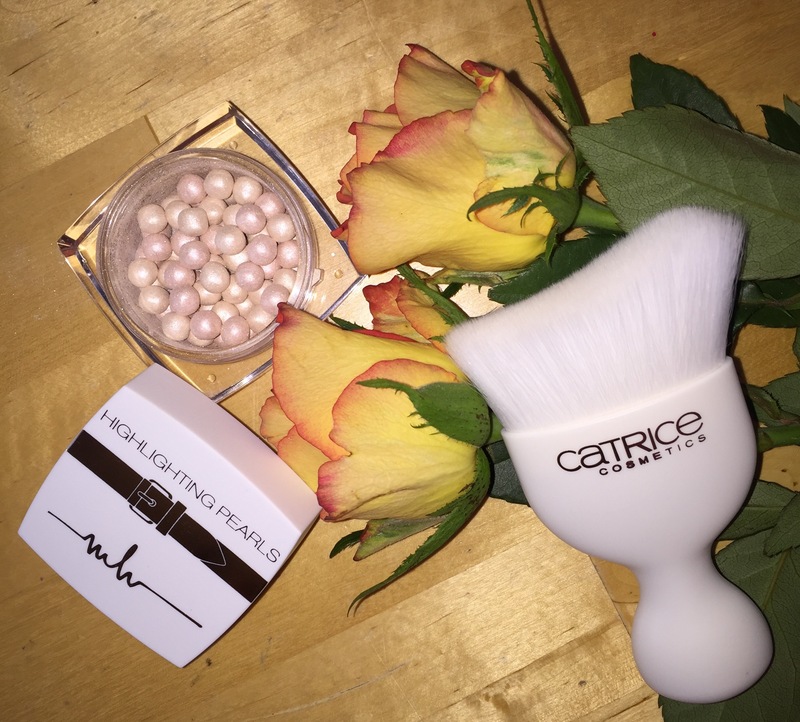 This cute Mini brush is angled to help you achieve that subtle GLOW when applying your highlighting pearls. 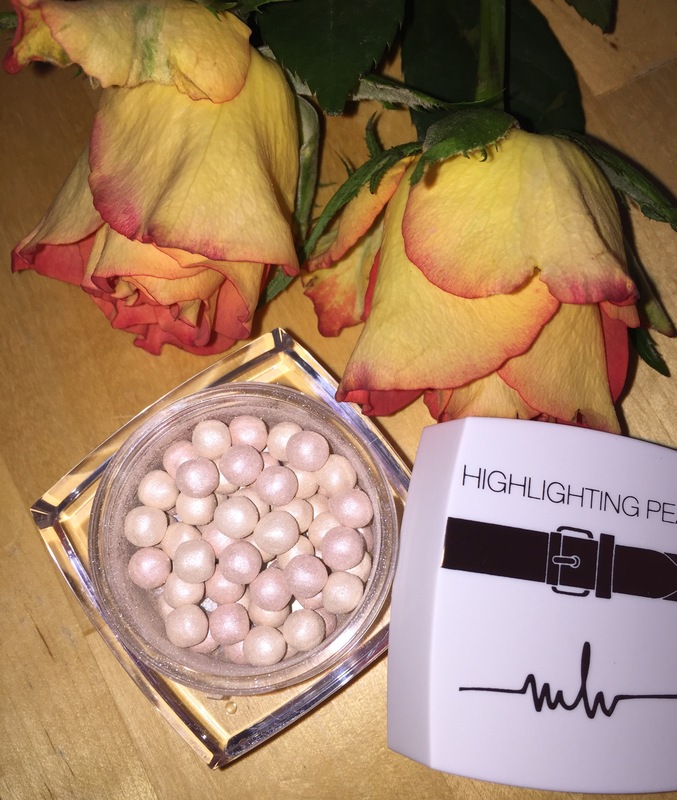 These little pearls are so shimmery and pretty and when applied over your base will give your skin (cheekbones,nose,decollatage) a beautiful GLOW and highlight. It can be intensified for nighttime by layering on more. 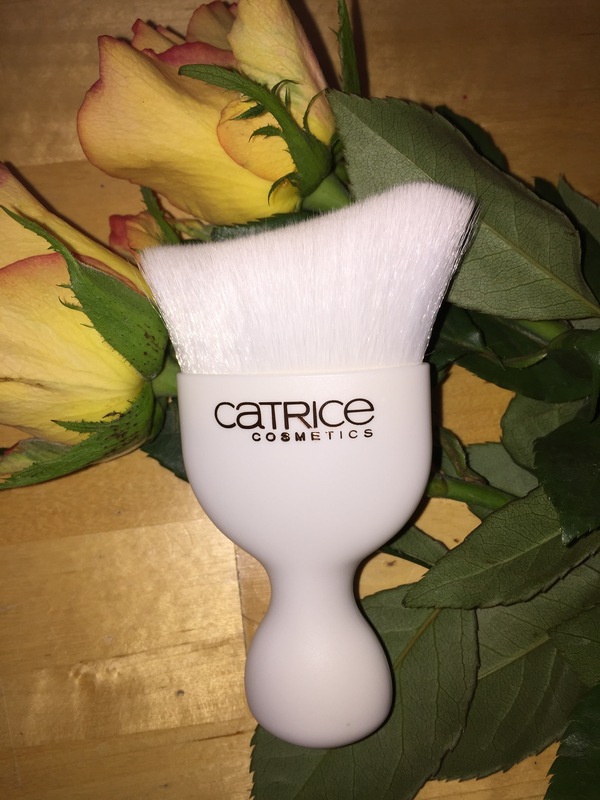 Easy to apply and easy to blend. 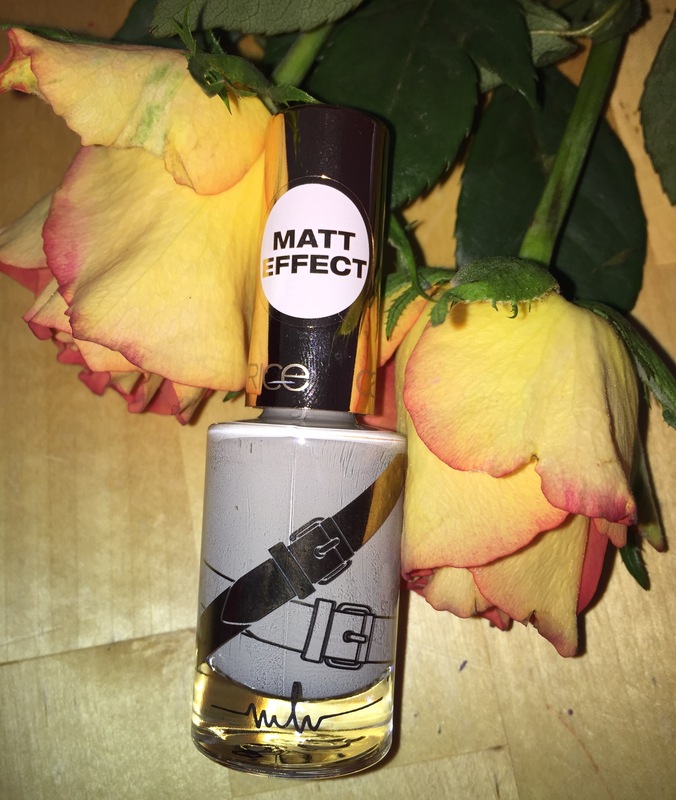 I’m loving the colour of this nail polish, it’s called Garden View, a pretty it would suit any skin tone and it has a matt effect so it makes it that bit more edgy and elegant at the same time. 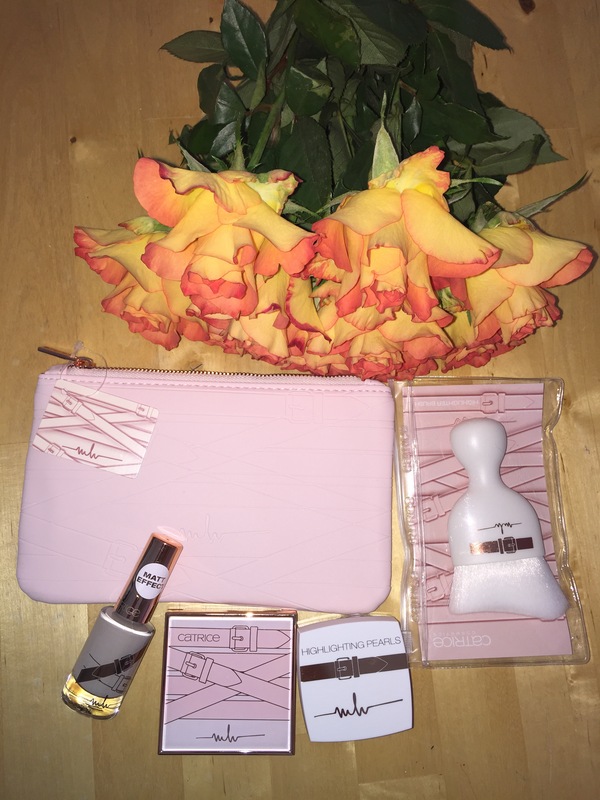 CATRICE also sent me the cutest little make up bag in blush pink with a saddle strap design on it. Perfect size for your handbag and finished with rose gold zipper. 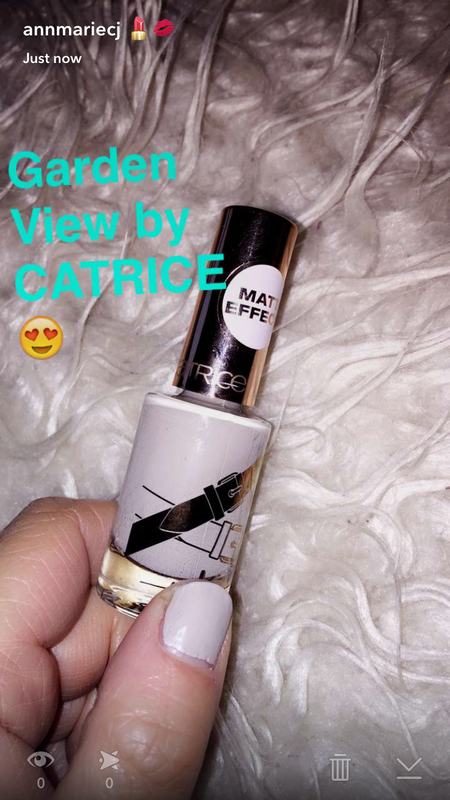 CATRICE is available in pharmacies and Penneys/Primark stores too.